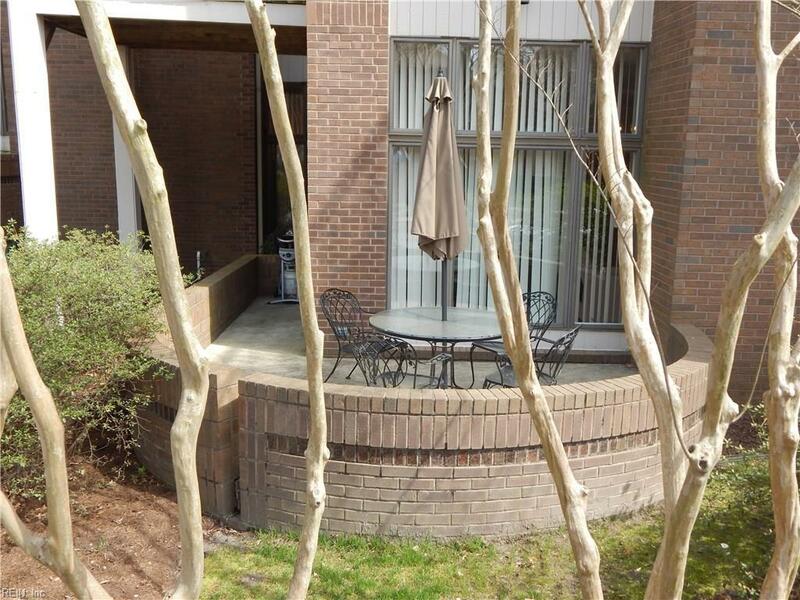 696 Mowbray Arch #310, Norfolk, VA 23507 (#10249999) :: Abbitt Realty Co.
Well kept condo in Ghent with an open concept, 10 ft ceilings, patio, fireplace, & large windows. 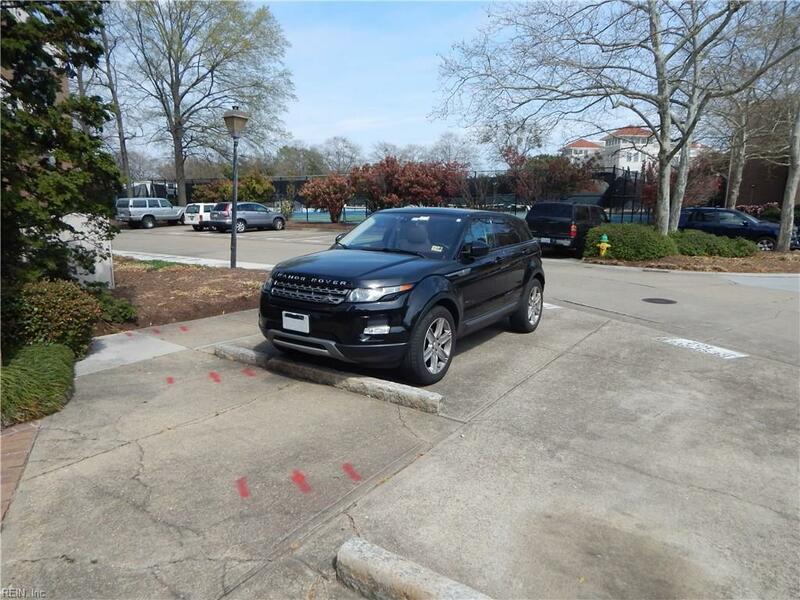 Walk less than 65' to get from the designated parking space to the single level unit without any steps, and less than 75' to get to the closest public street parking with no permit required. 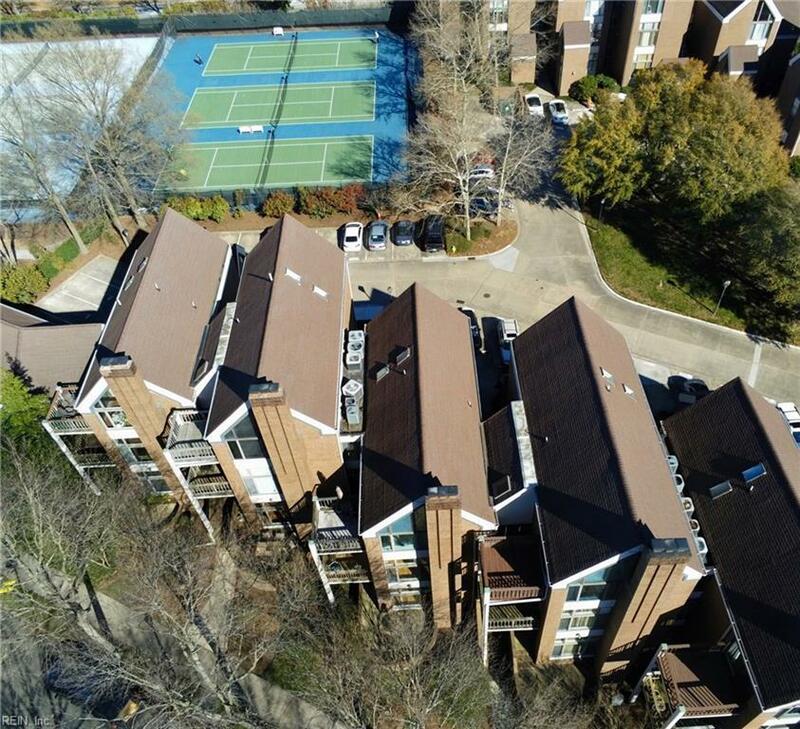 Enjoy a # of included amenities such as grounds maintenance, designated parking, pool, trash, security, water, sewer, clubhouse, 6 tennis courts with 2 different surfaces to choose from, playground, etc. 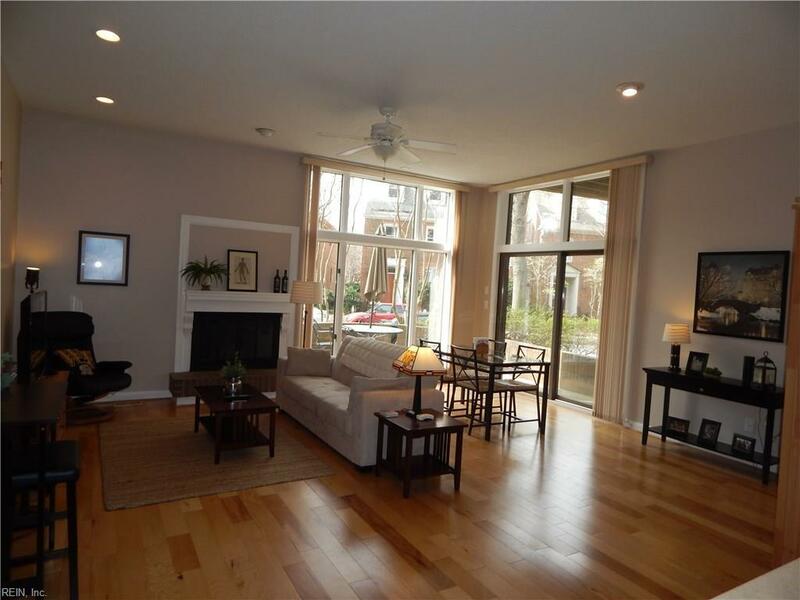 Well located where you'll find many options to choose from just a walk away. Only a mile or less bike or walk away from the Chrysler Museum of Art (.1 miles), a water view & Botetourt Gardens (.2), Harrison Opera House (.3), Scope Arena & EVMS (.5), CHKD & Oriental Gardens (.6), Sentara, Chrysler Hall, MacArthur Center, & Norva (.7), Nauticus, USS Wisconsin, & Half Moon Cruise & Celebration Center (.9), the Spirit of Norfolk (1.0), & many other attractions, restaurants, & otherwise.